Group (NIG) and Application Solution Group (ASG). Server product lines such as print server and digital signage. provide you instant delivery and satisfactory support in planning and utilizing Micronet products. 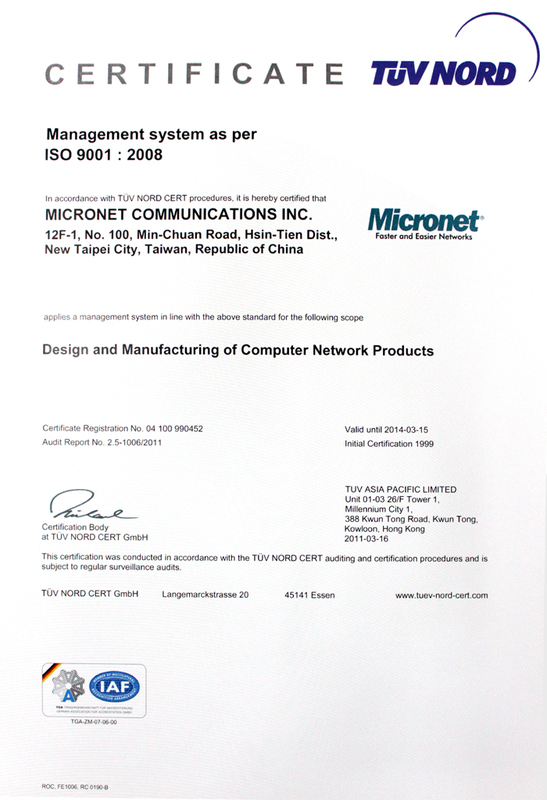 consult with Micronet professionals about planning your network.